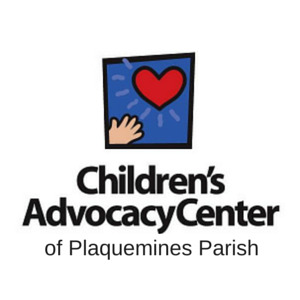 Children's Advocacy Center — Plaquemines Community C.A.R.E. Centers Foundation, Inc. Provides counseling to children who have been sexually abused and provides support for the families. Currently, there is a partnership with the New Orleans Children’s Advocacy Center to conduct the Forensic Interviews and Medical Exams. Suspected cases of child abuse and neglect are also reported across all of our services to the Department of Children and Family Services.